As long as musicians such as Keith Jarrett play and record Johann Sebastian Bach’s most frequently performed keyboard (harpsichord) works on the harpsichord there will probably be a continuing debate as to whether Bach’s keyboard sound better on the harpsichord or the piano. But Angela Hewitt put that matter to bed in favour of the piano (yet again) on the 12th of November, 2017, at Koerner Hall, in Toronto. She did so with sublime tone and with volume tantalisingly modified by the pressure of her delicate fingers, which, in turn gave her a spectacular range of sounds with which to explore the intricacies of Bach’s contrapuntal style. Of course, she had a boon companion in the priceless Fazioli piano on which the programme of Bach Partitas was performed. They were Partita No.3 in A Minor (BMV 827), Partita No.5 in G Major (BMV 829), Partita in A Major (BMV 832) and Partita No.6 in E Minor (BMV 830). 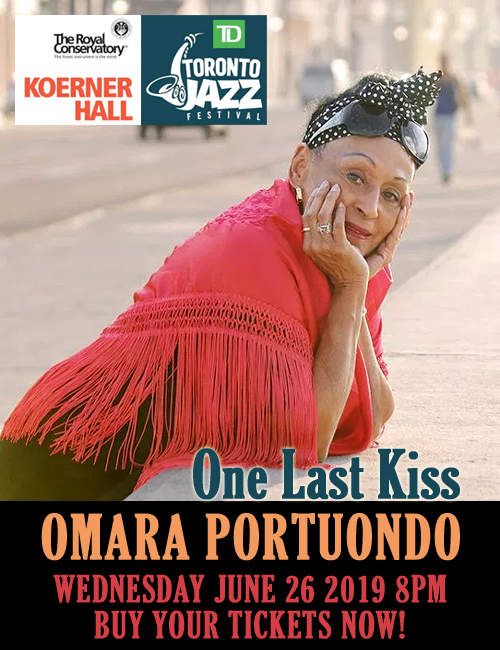 For two hours that afternoon in Toronto there was no place else on earth better than at Koerner Hall, because there no other pianist conveyed so powerful an impression of passionate analytical intelligence as Angela Hewitt did this repertoire. There have been a few great interpreters of Bach keyboard music, now performed on the piano. 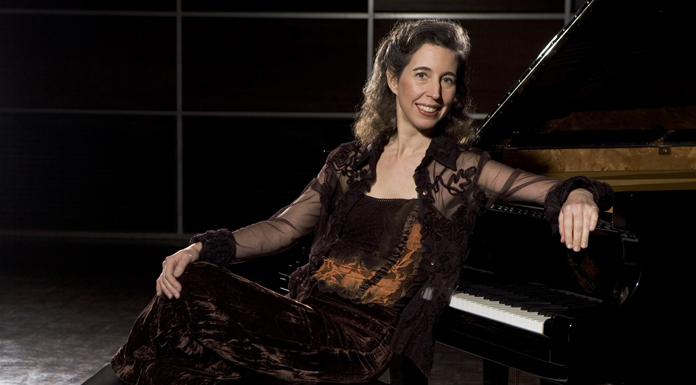 Like such other strong personalities as Wanda da Landowska, Samuil Feinberg, Edwin Fischer, Rosalyn Tureck, Glenn Gould, Martha Argerich, Maria João Pires and, of course Murray Perahia, but Angela Hewitt is a law unto herself. She compels you to listen to her Bach on her terms. Everything sounds natural and inevitable. Ego doesn’t come into it: rather she acts as a conduit between composer and audience with a purity that few can emulate. Miss Hewitt’s ‘personal’ Bach is Bach played to perfection. It is a transcendent redirection of the mind to the absolute beauty of Bach’s ideas in improvising and the perfect manner in which they were sublimated on the keyboard – any keyboard. And Miss Hewitt triumphs because all her fingers – like Bach’s – are “equally skillful; all (were) capable of the most perfect accuracy in performance”. And so Angela Hewitt’s performance of these Bach Partitas was indeed a spiritual marriage between the mathematics and music, or as Johann Georg Neidhardt put it in 1732: when the victory of “equal temperament brings with it its comfort and discomfort, like blessed matrimony”. 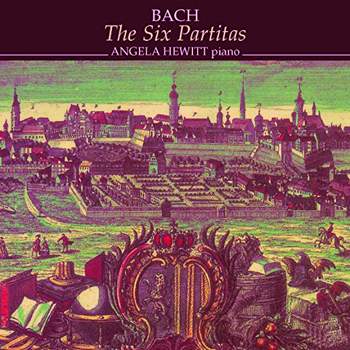 Angela Hewitt recorded the complete set of six Bach Partitas on the British Hyperion label under the title Bach: The Six Partitas. Like everything Bach that she has done it is music bristling with pedagogy and genius. Miss Hewitt is not by any means an exclusively Bach musician. Her Mozart is brilliant too, as is her Beethoven… However, there is something special about her Bach – whether orchestral or exclusively keyboard. On this cold day in November 2017, she performed the bottom (or top) half of the six Bach Partitas and they were sparkling accounts of these suites building up in intensity and grandeur from the already-complex “No.3 in A Minor” to the monumental “No.6 in E Minor”. Her “Sarabande” in “Partita No.5 in G Minor” was full of pathos as any reading, twinkled with an easy playfulness. Each assortment of Bach’s galantarien was full of spring and excitement. Even the oft-disputed “Partita in A Minor” was sublimely and incontrovertibly and soaring Johann Sebastian Bach: strong-willed and thrilling – every note, slur, arpeggio and glissando, literally a dewdrop falling heavenward before returning blissfully earthwards, to rest in our collective mind’s ear, as works “composed for music-lovers to refresh their spirits” as Bach had earnestly hoped so many centuries ago. Miss Hewitt’s pacing was unerring throughout; the sense of narrative that she brought to these partitas was utterly persuasive. The streams of semiquavers and interplay between the hands was a thing of delight.